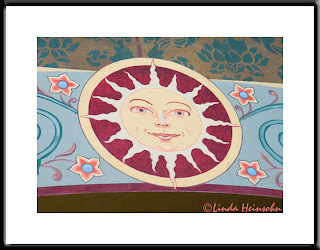 Lintel detail from McMenamin's Bagdad Theater and Pub. This is from the ticket seller's area. I love finding suns to photograph.